Nice quick knit with a few rows of Yarn Over. 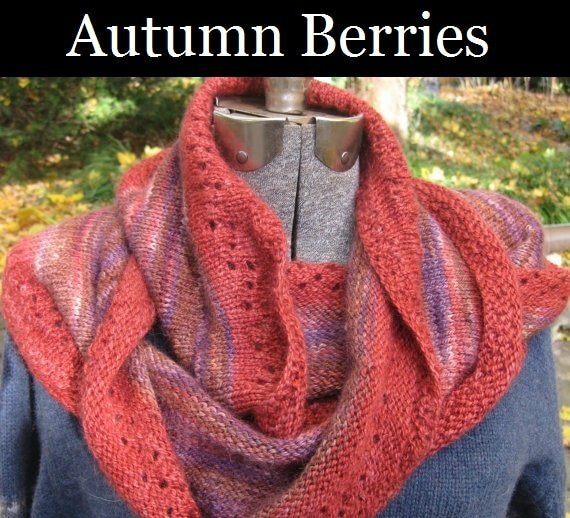 Uses 2 skeins, one kettle dyed and one hand painted multi color. Makes for a great project to take on the road or to just relax. End project is versatile, elegant and warm finished piece.